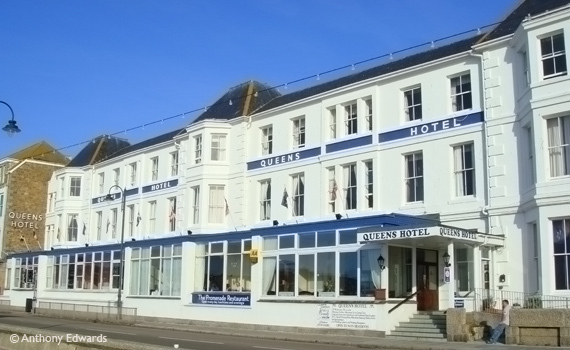 Penzance and the surrounding area has a wide variety of accommodation types, stretching around the peninsula. From secluded inland holiday homes, to grand hotels with majestic views over St. Michael's Mount. Whether you are coming to Penwith on your holidays, visiting friends and family or in the area on business, the perfect lodging is nearby. Please note: Some of the accommodations listed in this section under Hotels, are guest houses according to enjoy england and the british tourist board. Please check when booking that these premises have the facility's you expect and require from a hotel. Holiday in Penzance in an elegant grade II listed guest house.